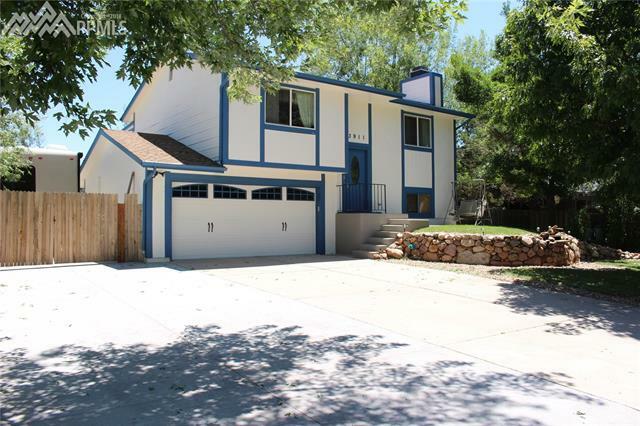 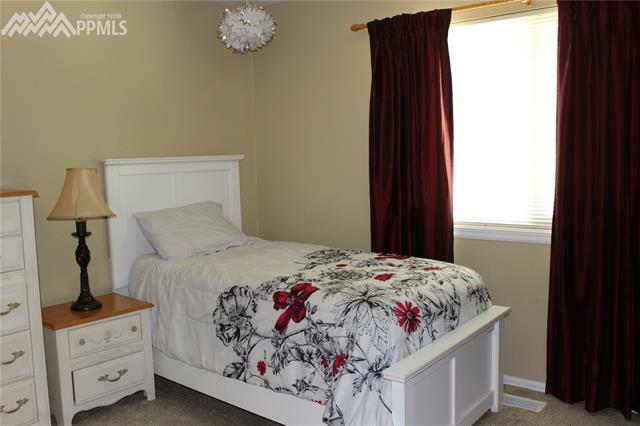 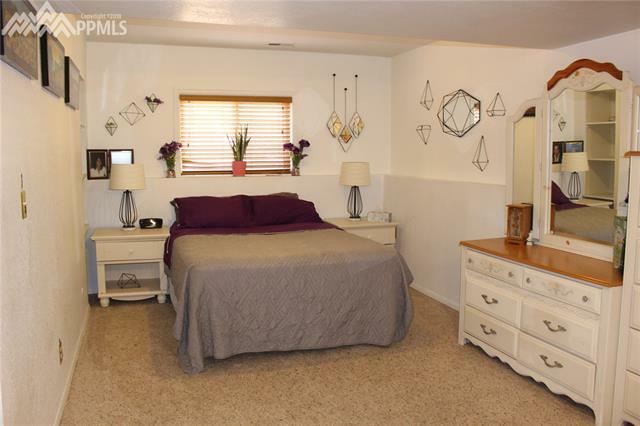 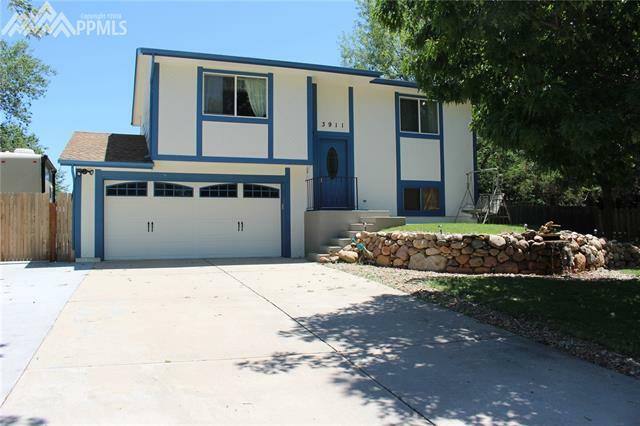 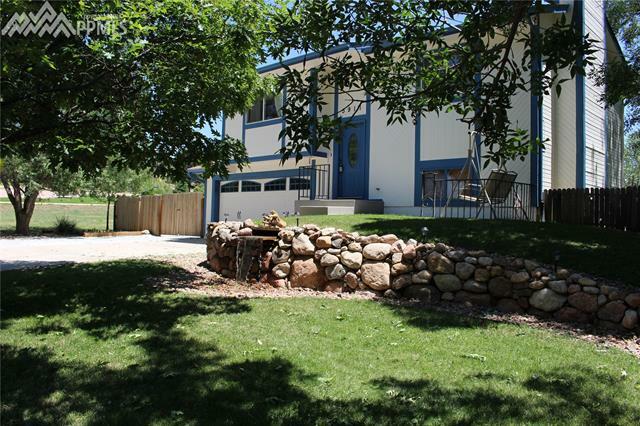 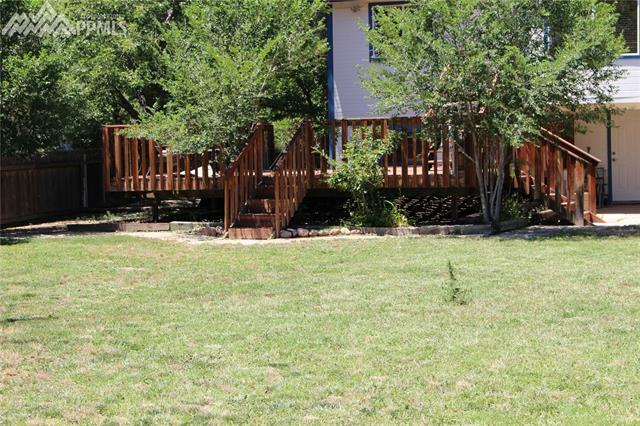 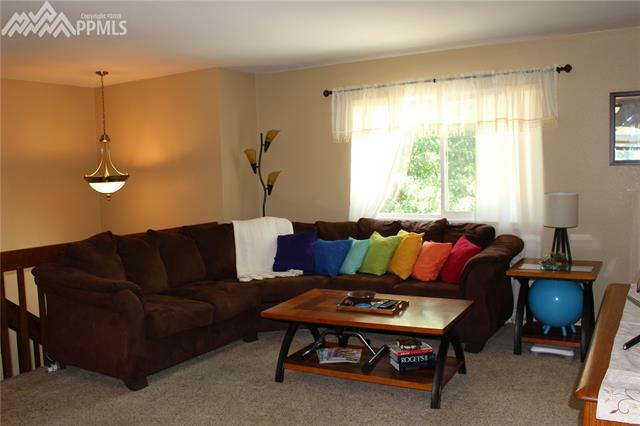 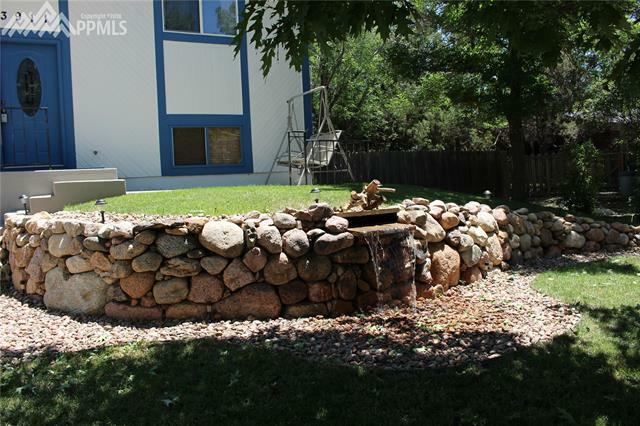 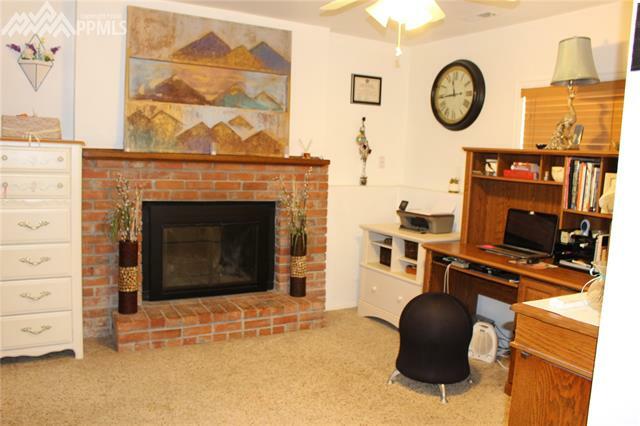 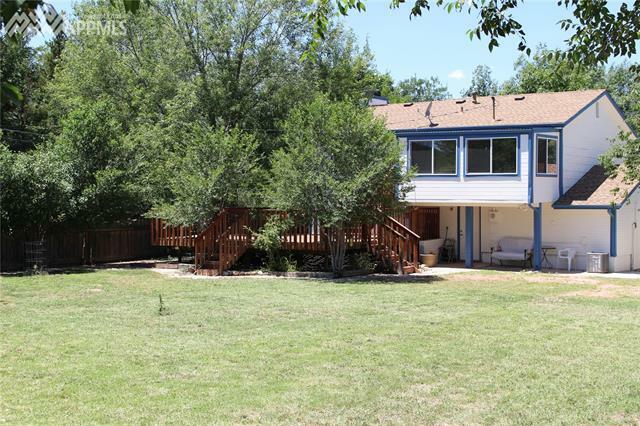 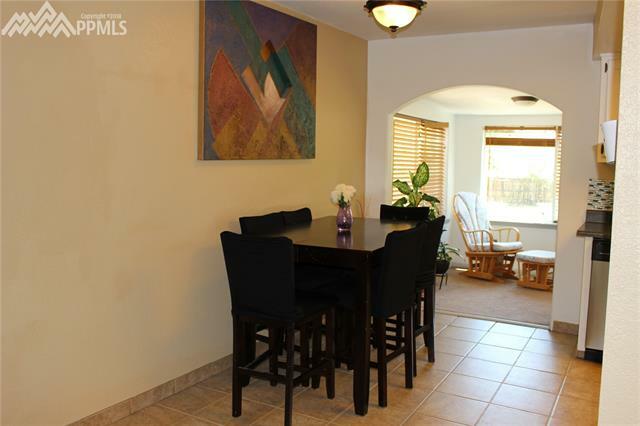 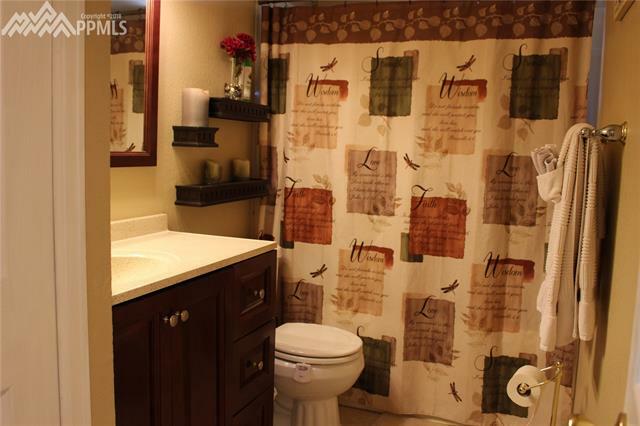 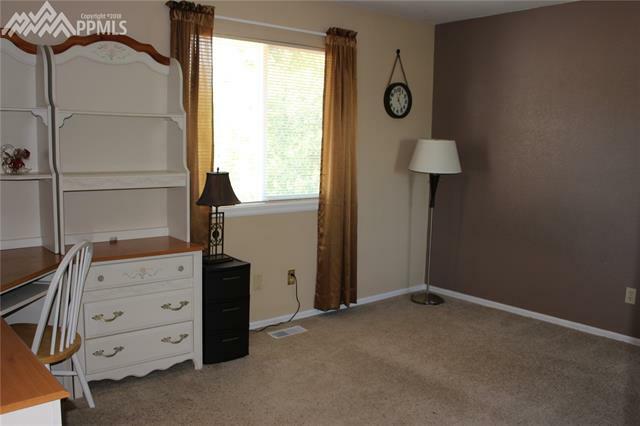 Move in ready home conveniently located across from UCCS. 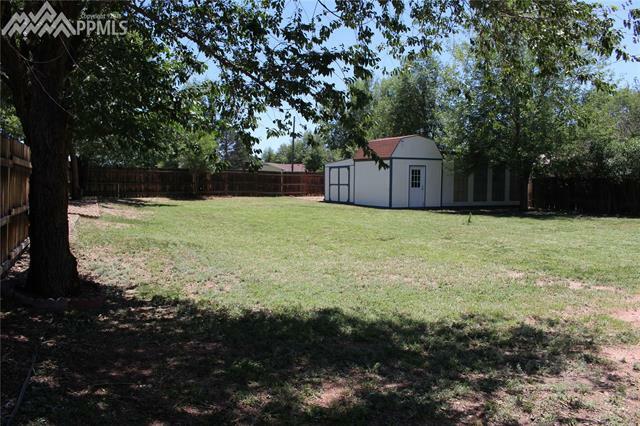 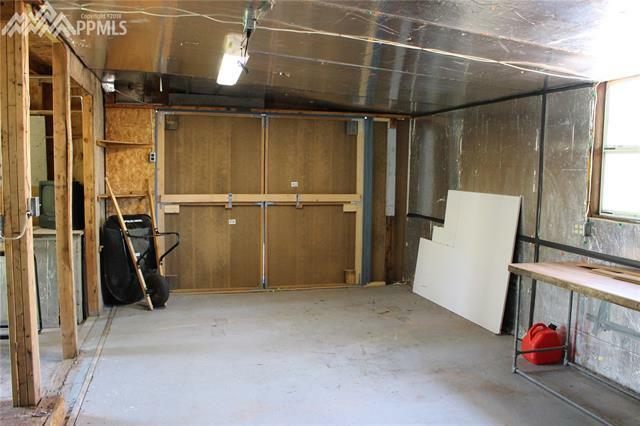 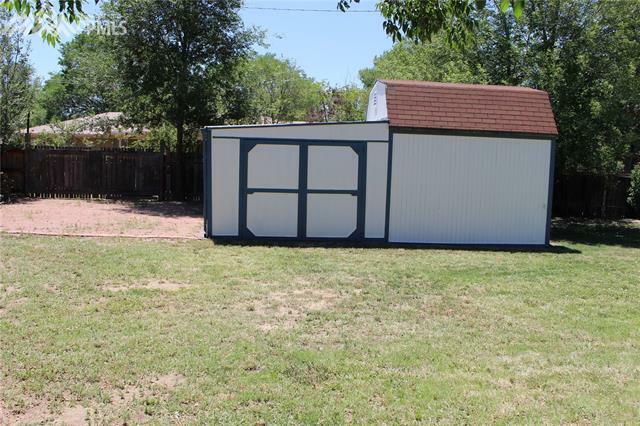 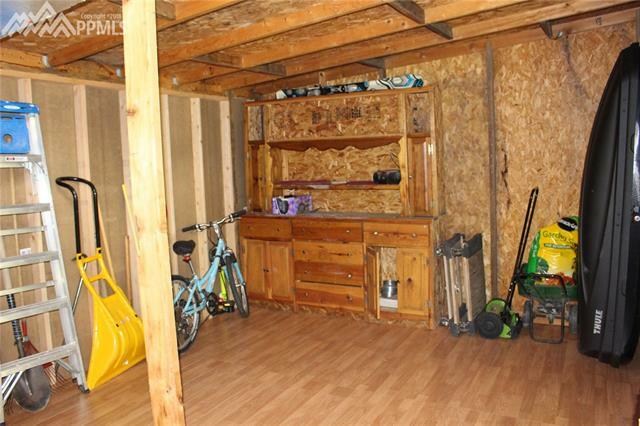 Huge 16,380 Sq ft lot w/ 2 RV gates - one up front other off of alley way close to detached 3rd car garage and shop. 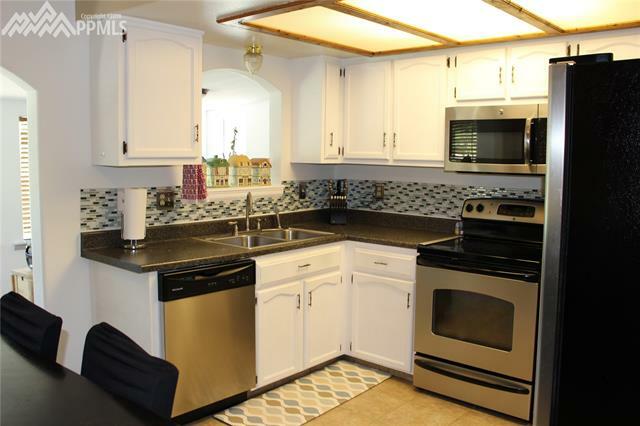 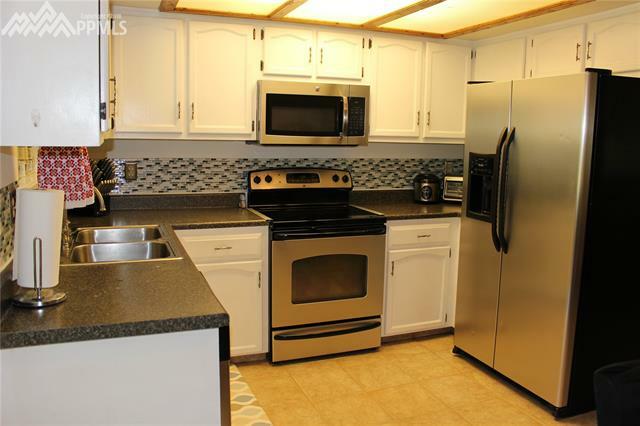 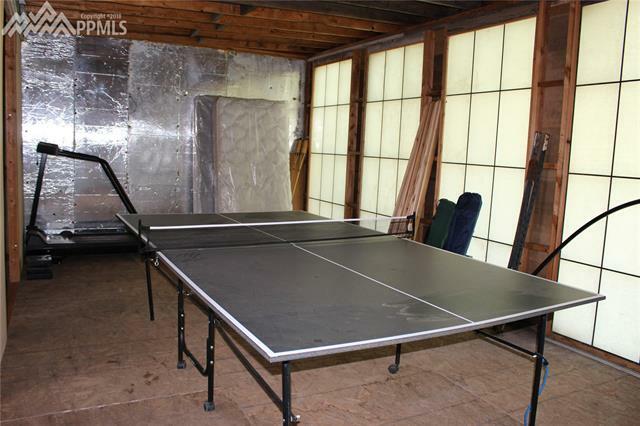 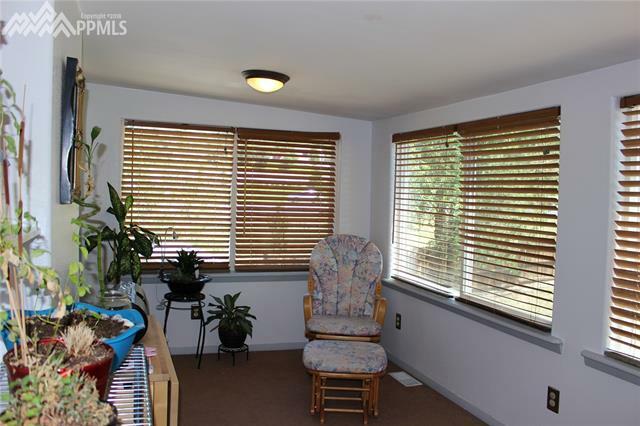 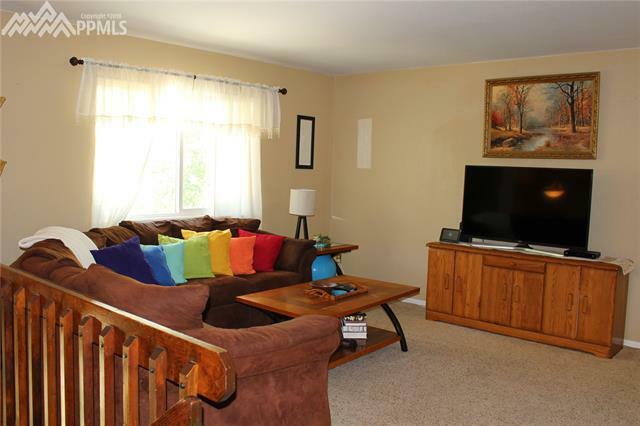 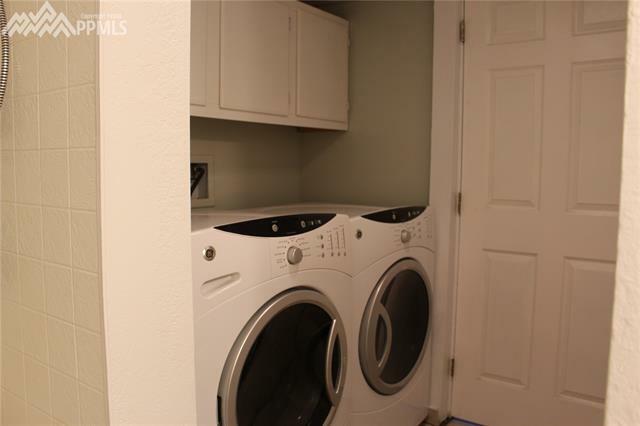 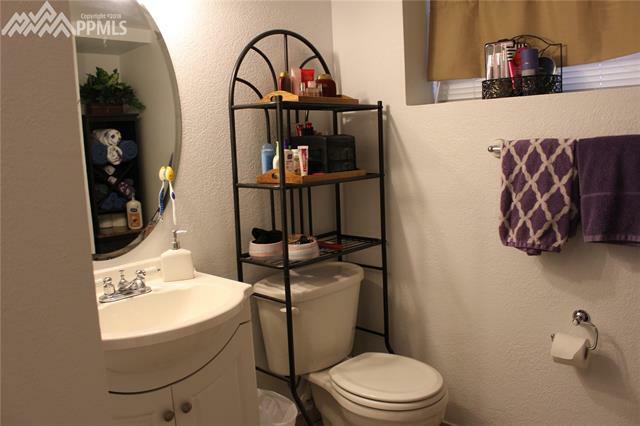 Kitchen boast tile floors, new backsplash and stainless steel appliances ~ Wood Burning fireplace ~ large deck ~ 15x8 sunroom ~Lots of upgrades to landscaping to include pondles water feature, new sprinkler system, additional concrete drive-way leading to RV pad just behind the new access gate. 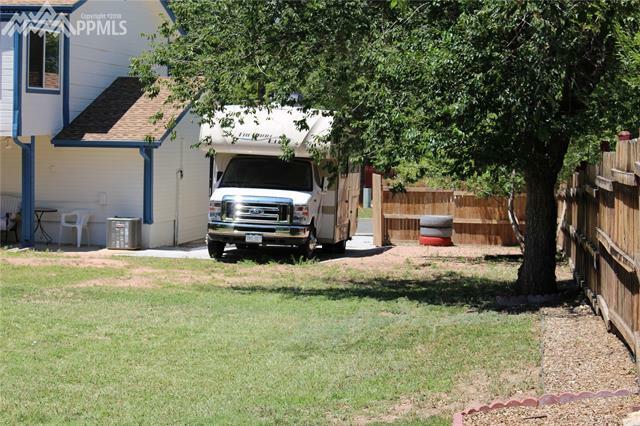 Newer roof, new central A/C, new exterior and interior paint.